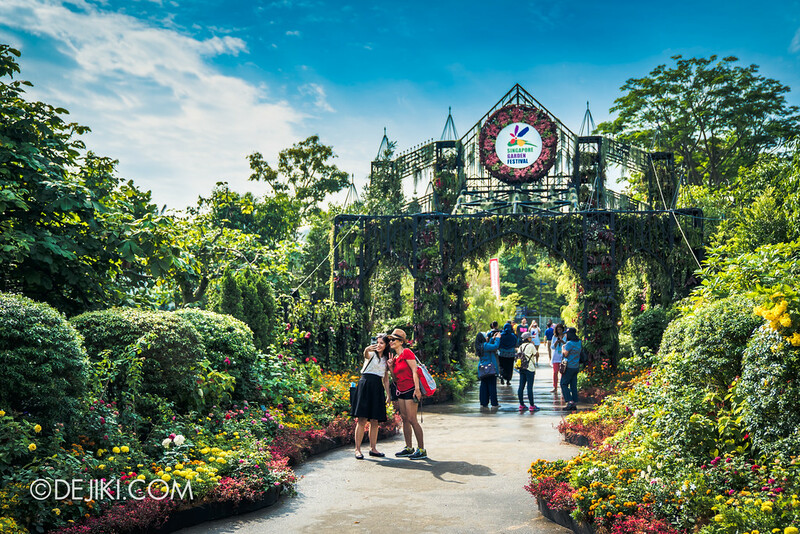 Explore an extravagant world of flowers at Floral Fantasy, Gardens by the Bay’s newest attraction. Adorable Disney Tsum Tsum friends have bounced into Gardens by the Bay‘s 2018 Christmas display, Poinsettia Wishes. 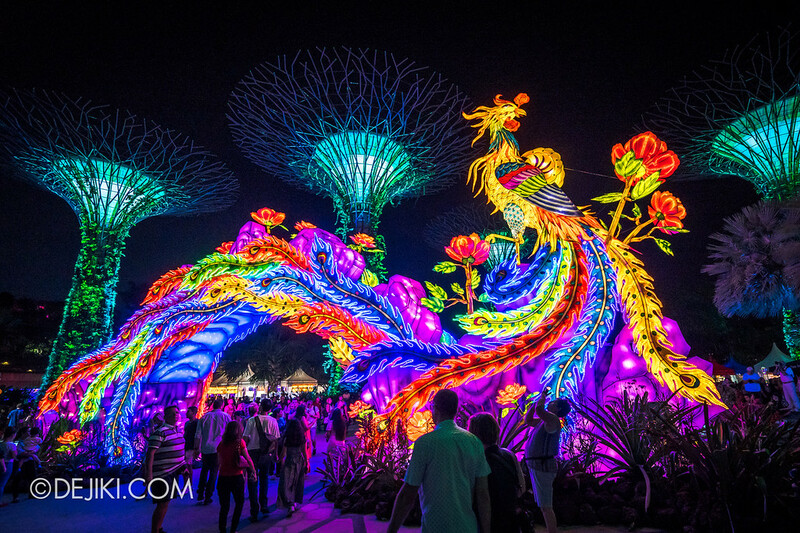 Take a tour around Gardens by the Bay’s delightful Autumn of Fantasies event. 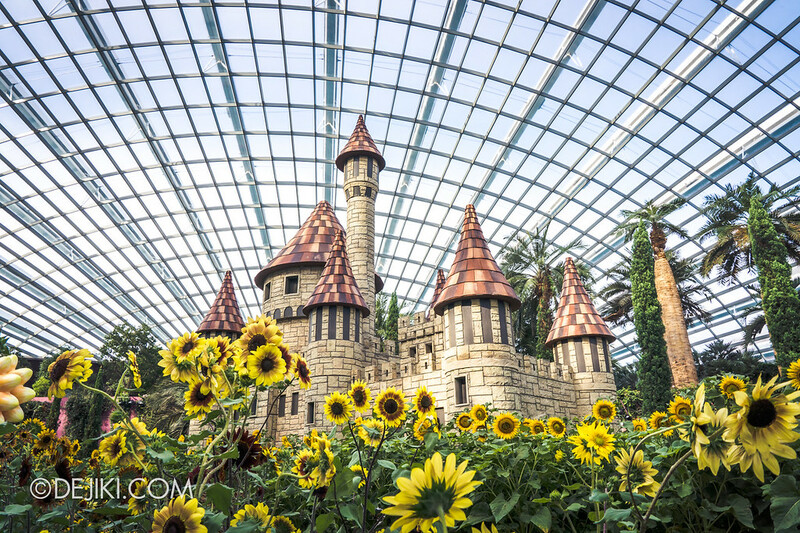 Visit The Land of Oz at Gardens by the Bay’s newest Floral Display, Sunflower Surprise. 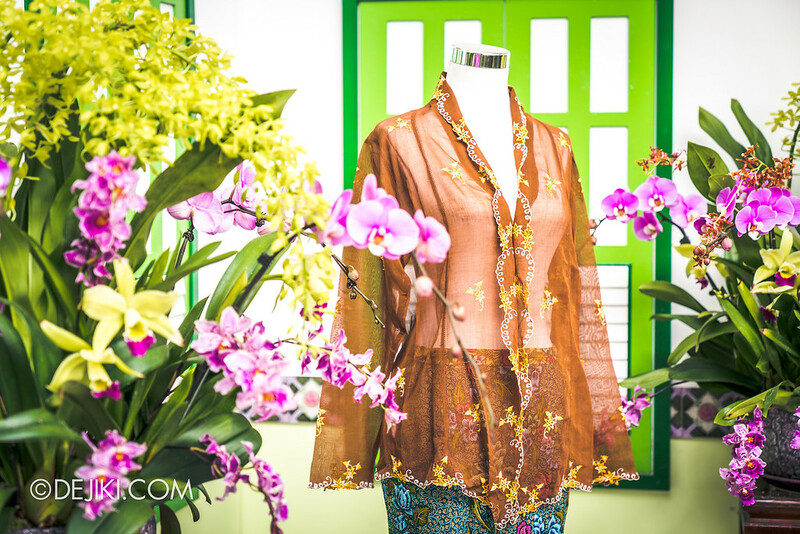 Discover a wondrous world of colour at Gardens by the Bay’s Peranakan-themed Orchid Extravaganza 2018. 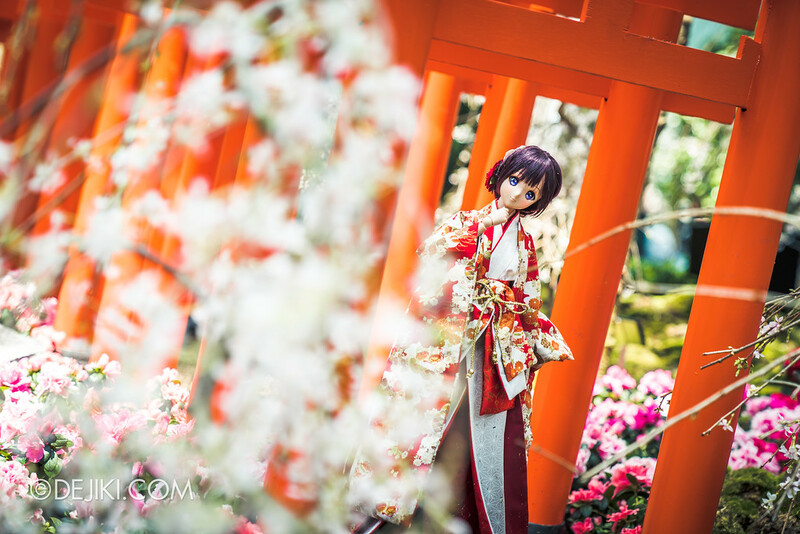 Be enchanted by the beauty of cherry blossoms and Japanese culture at the inaugural Sakura Matsuri (cherry blossom festival) at Gardens by the Bay. 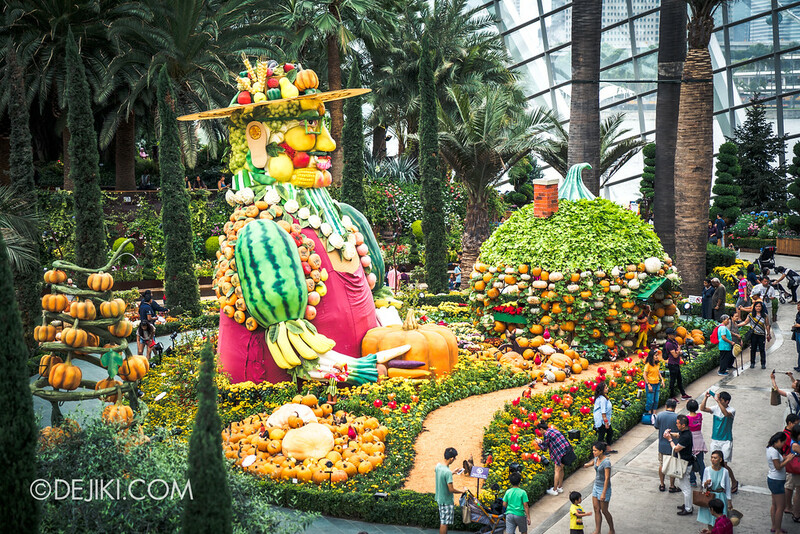 It’s pumpkin madness at Autumn Harvest, Gardens by the Bay‘s newest floral display. 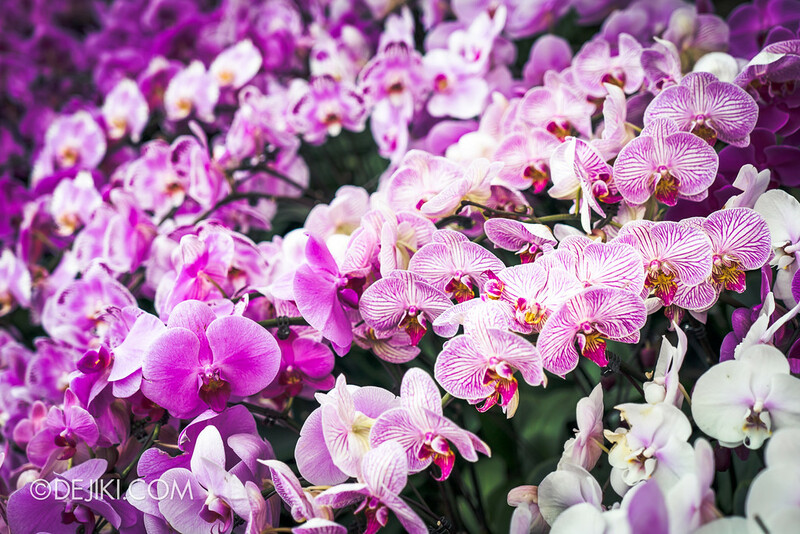 A butterfly’s story comes to life at Gardens by the Bay’s newest Orchid Extravaganza.